President Trump has always been a confident man, and his most recent weekly address reasserted that confident air. In a short address to the nation the President recounted his 2017 victories and argued that his administration was succeeding where so many believed that they would fail. 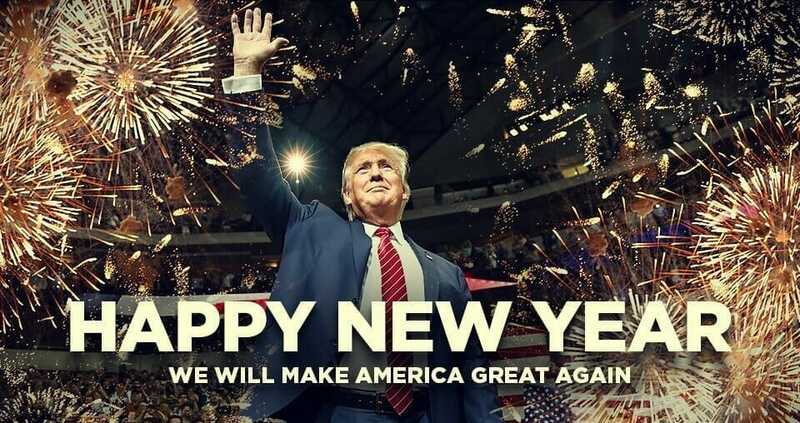 I’m not one to argue with the President, he truly has done the improbable and tallied countless successes in the face of overwhelming Democrat and Media opposition. He has delivered where other Republicans have faltered, and he has proven to be able to accomplish his goals even under withering pressure.